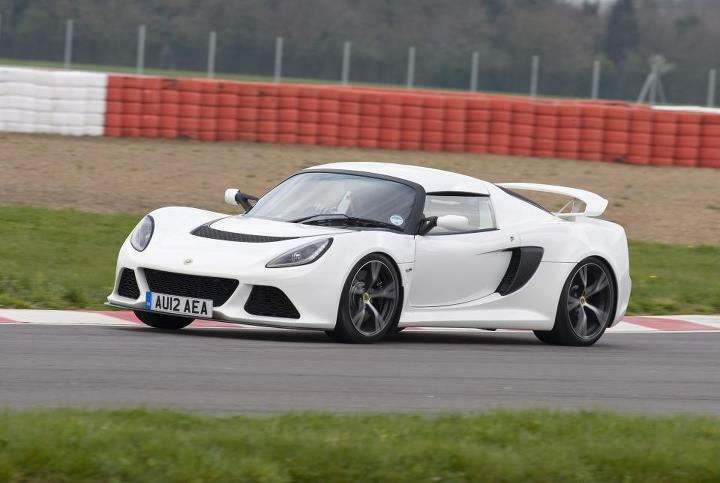 A small, but positive, update on the Exige S this weekend, with news coming courtesy of Bell & Colvill that Exige S production at the companies Hethel factory is up and running after previous delays. 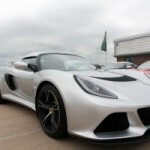 The Surrey based dealership is expecting it’s demonstrator car in two weeks time, with customer cars possibly starting to arrive this side of Christmas – a early present for those early buyers who’ve faced many months of delays. 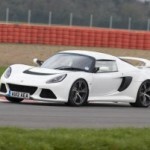 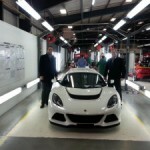 This entry was posted in Group Lotus and tagged Bell and Colvill, Delays, Delivery Dates, Exige S. Bookmark the permalink.